Tickets are on sale for a very special whisky event – now in its third edition – held in the green pastures of Nagawacho in Nagano-prefecture. Whereas the previous editions were one-day events, this year’s “Outdoor Whisky Festival” has been turned into a two-day extravaganza (21-22 September). 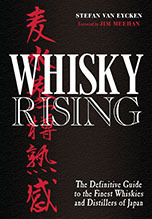 Mamoru Tsuchiya, head honcho of the Scotch Whisky Research Centre, set up the festival in 2011. At the time, Nagano was the only prefecture to boast two distilleries (Karuizawa and Mars Shinshu) so the idea was to celebrate the start of autumn in an outdoor setting located between those two distilleries: the Blanche Takayama Ski Resort. 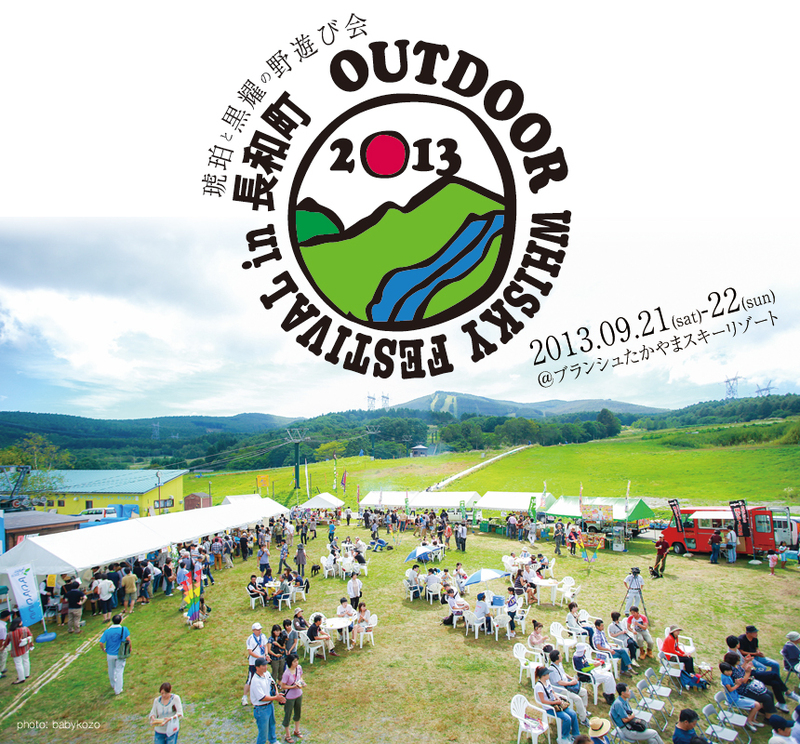 Unfortunately, Karuizawa distillery is no longer, but the festival is very much alive. 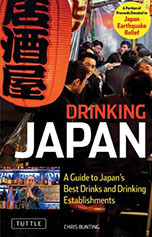 About 150 whiskies are available for sampling – including some very rare bottlings for a few hundred yen extra -; there are food booths (most of them featuring local Shinshu specialties); there’s live music (two singer-songwriters and a recorder quartet this year), a barbecue, soba making, workshops and much else. The event is ridiculously cheap (2,500 yen for the weekend; 1,000 yen for the Saturday only and 1,500 yen for the Sunday only). Check this for more information. Also, don’t forget the “Whisky Festival in Osaka”, organized by the same people, is almost upon us (July 7th, to be precise) – if you missed the Tokyo edition, this is a good chance to catch up on what’s been happening in Japan on the whisky front.